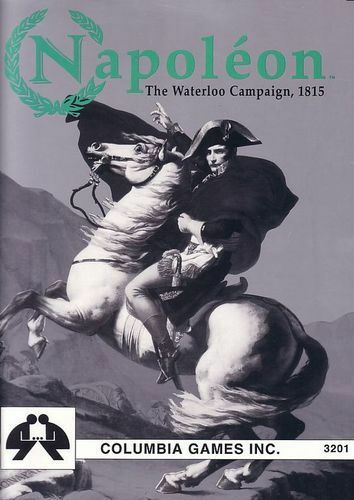 We’ll run “Napoleon” by Columbia Games. 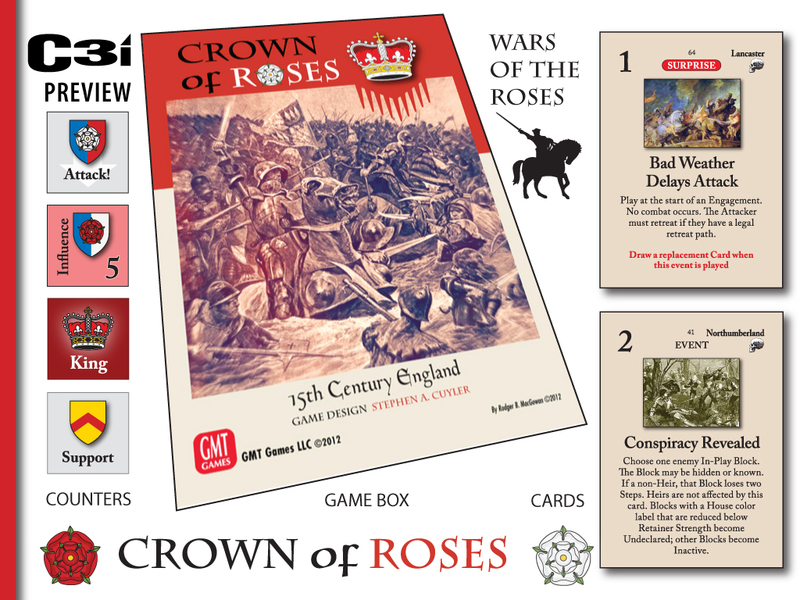 We’ll run “Crown of Roses” by GMT Games. This is a campaign system covering the political squabbles & intrigue of the Wars of the Roses. This uses a card driven initiative system for movement & actions with battles being fought off table using a simple dice & block mechanic. 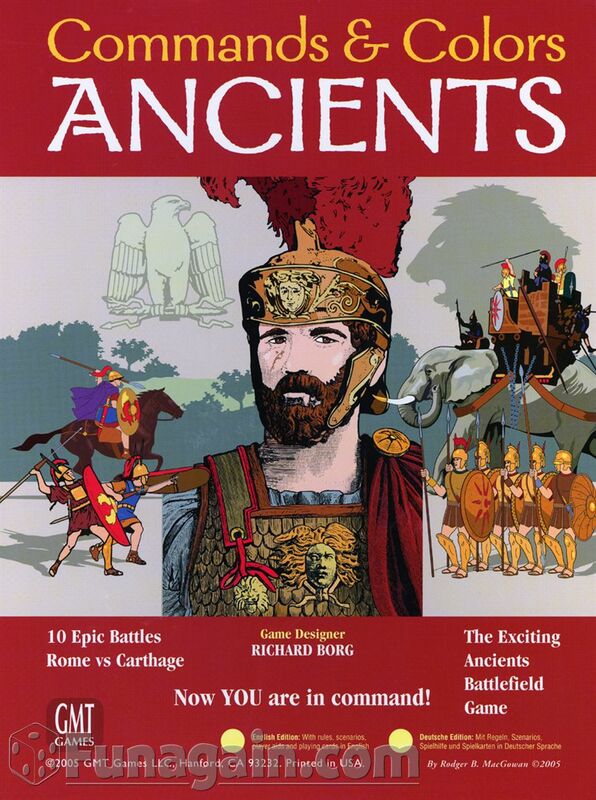 We’ll run”Command & Colours – Ancients: Epics” by GMT Games. 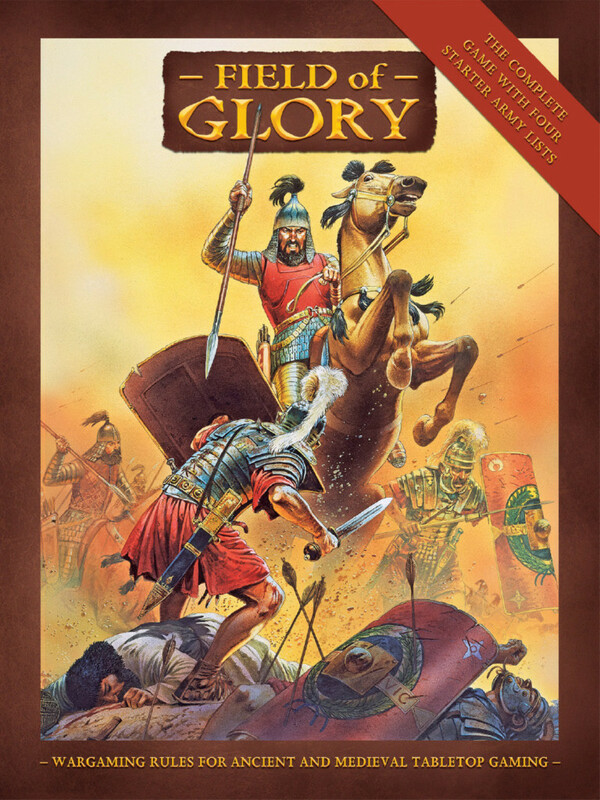 This is a hex based, card driven game covering famous battles of antiquity. Most members are familiar with the system after several previous games. If anybody else wants to put something on just let us know and we’ll let folks know. Just a quick note to say that we’re planning to run a couple of games tonight. 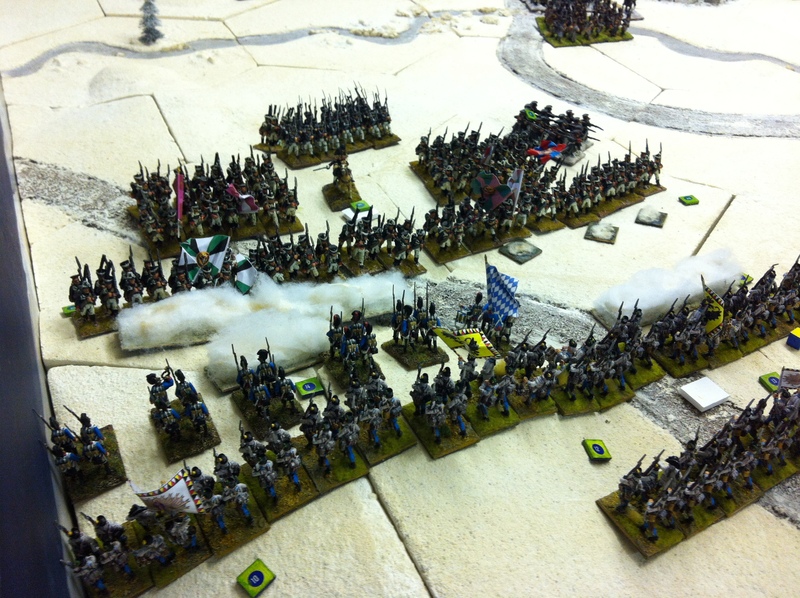 Mike T will be putting on a 28mm Ancients game using Field of Glory rules. Roger & Ross will be running a game of AK47 Modern African Wars skirmish. Its funny how parts of Africa look like Normandy……. Just a quick note to say that we’re planning to run another Bantry Bay naval scenario (as described in Alistair’s recent After Action Report). 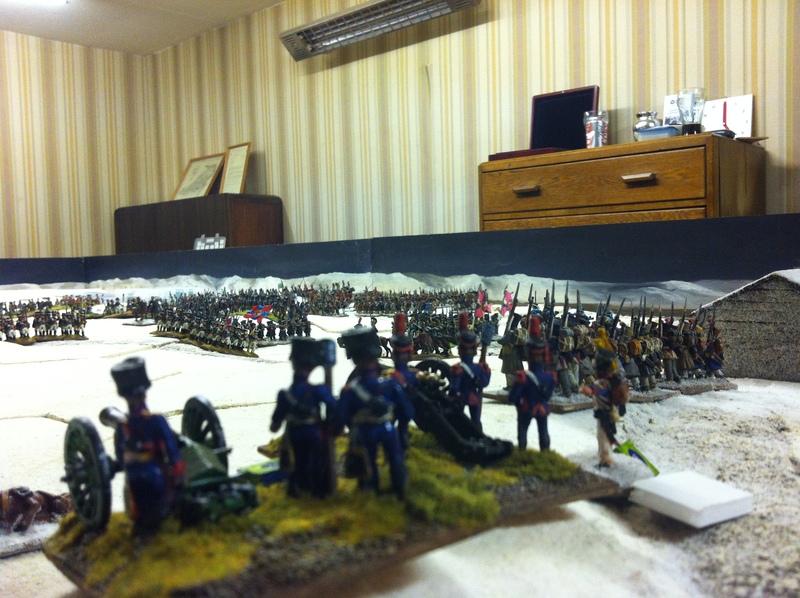 This is in preparation of the club attending Carronade in May. We will also have a short chat regarding the clubs plans for this years shows and figure out who can make it along to support the club at these events. 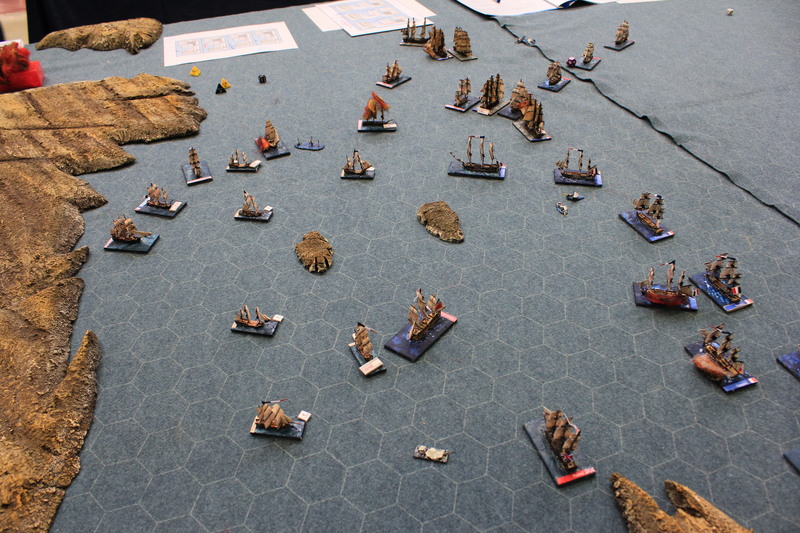 The French main fleet arrives, but are they too late to save the day? 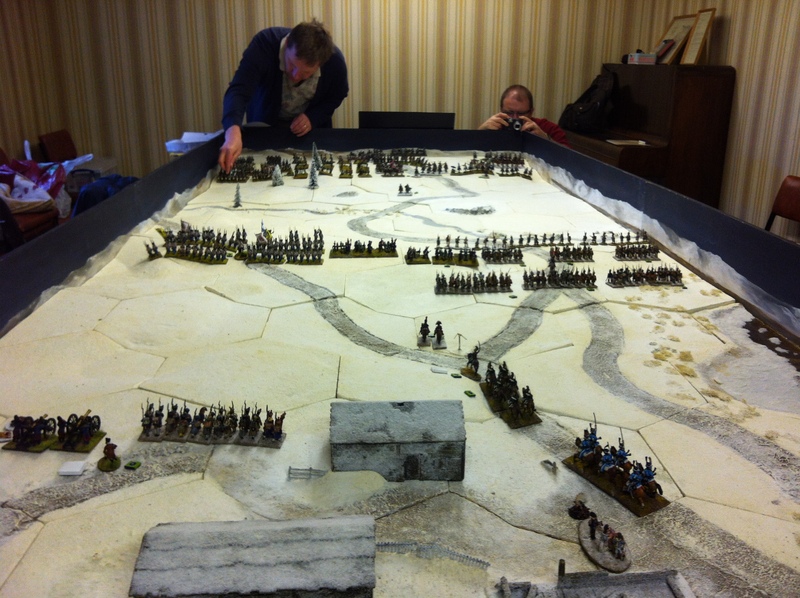 A “What if……” scenario set in 23rd December 1796 was refought on Sunday. Here the Royal Navy’s Channel Fleet with one first-rate, the King George, a second-rate and five ships of the line were pitted against fifteen ships of the line and six frigates. Their object was to sink the French transports anchored in Bantry Bay. Fortune did not favour the red ensign. 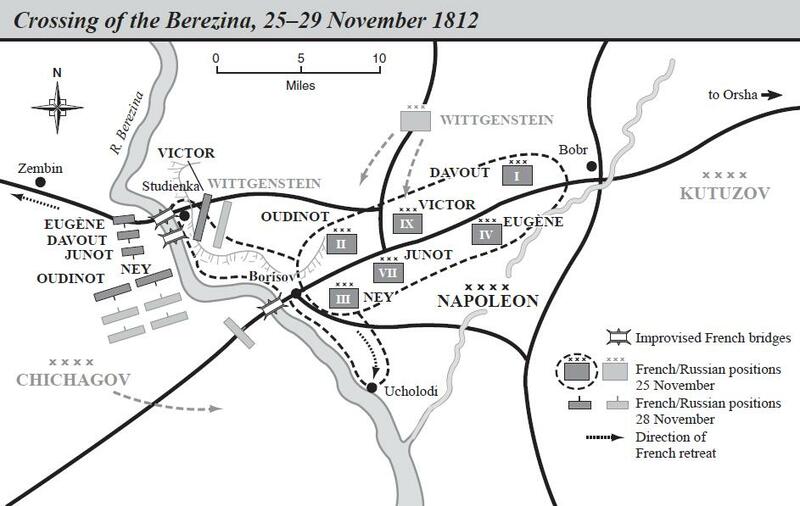 The British charged eagerly but were foiled by the early intervention of two squadrons of the French with a favourable wind on their quarter. They were able to quickly shut off the inlet to most of the Royal Navy fleet. Two frigates that penetrated were quickly mopped up by French frigates that guarded the transports. Having damaged the British ships considerably, the wind turned 180° to the French advantage as it doubled back along the British line. The action reached a crisis when the British admiral on the King George and two of his ships nearby tried to knock out the French flagship, the Indomptable, and her companion vessel, the Fougeux, by boarding them. But they shrugged off three attempts and turned on their would-be captors, taking them as prizes. 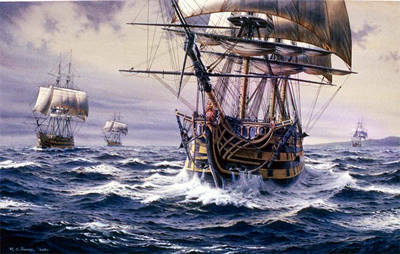 This almost emulated Nelson’s exploit with his “patented boarding bridge” at the later battle of St Vincent, using one prize to board another. It was definitely “one in the eye” for the British! 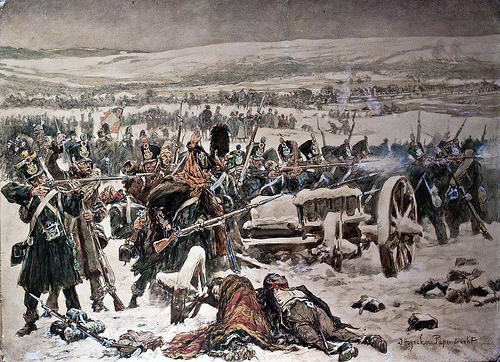 Leaderless, damaged but not entirely defeated, they limped home to fight another day. 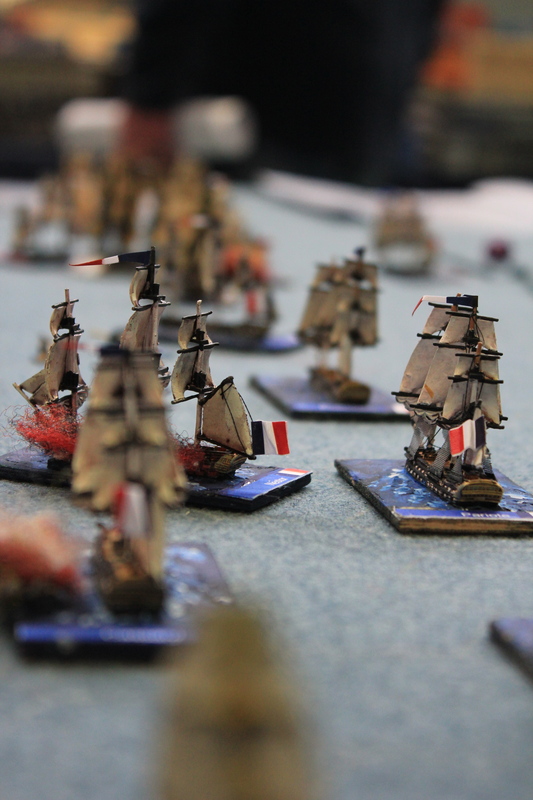 Just a quick note to remind folks that Alistair & Mike will be setting up to run the “Bantry Bay” 1:1200 Napoleonic Naval Scenario this Sunday. 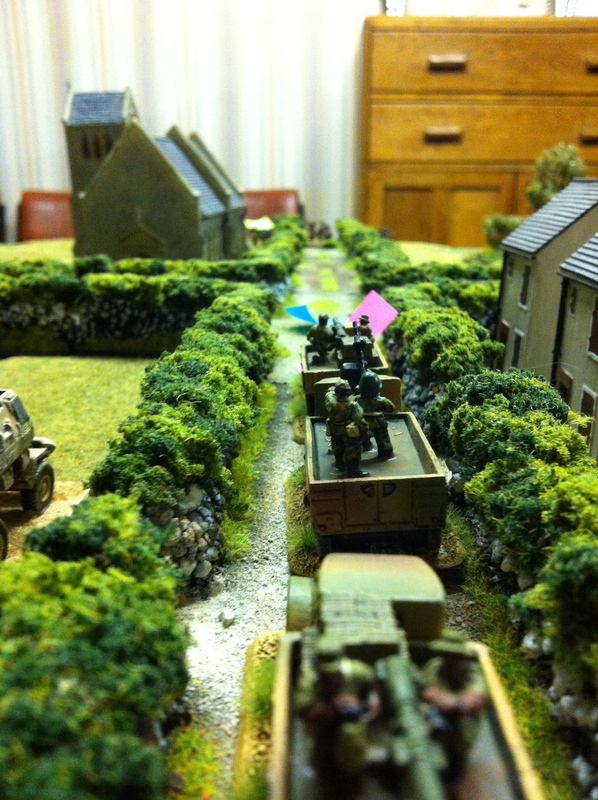 SKELP 2013: The “King George” smashes its way through the French line – the beginning of the end for the French! The room is booked for 10am to 4pm. If you can make it along then please drop us a line.